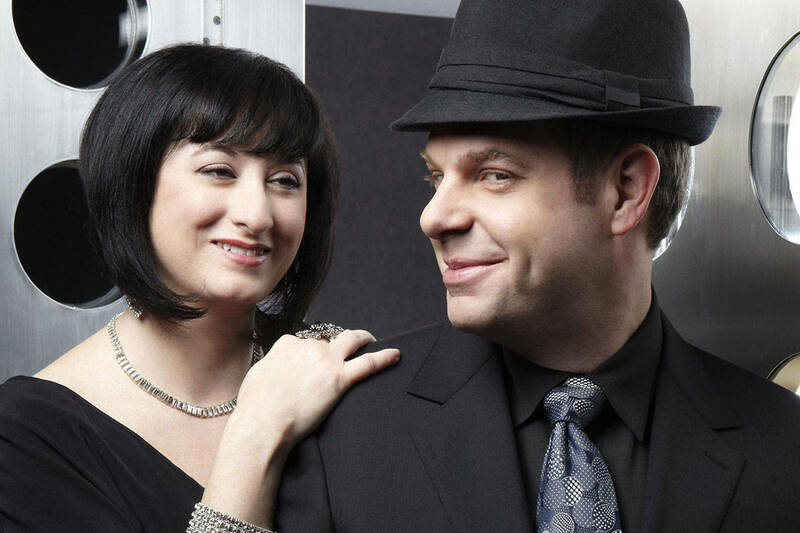 Two premier jazz pianists, Juno award-winning Renee Rosnes, and Grammy-award winning Bill Charlap, are performing at the Langley Community Music School on Saturday, April 13. The husband and wife duo will present a piano jazz concert on two pianos. “Renee and Bill are considered two of the finest pianists in the jazz world. While they have distinct styles, when they perform as a duo an unspoken communication reflects their bond,” said artistic director Elizabeth Bergmann. Rosnes began studying piano at LCMS in her teens, with teacher Leslie Janos, who said it was a privilege to have worked with Rosnes. “Renee was – and still is – an absolutely wonderful and joyous person who loved music and life in general,” said Janos. Charlap was born in New York, and is the son of Broadway composer Moose Charlap and Grammy-nominated pop singer Sandy Stewart. The musician performs with icons such as Phil Woods, and Tony Bennett. The duo will be coming to Langley from their home in New York to take part in the school’s year-long lineup of 50th anniversary celebration concerts. “As part of our celebrations, we are very proud to be presenting high-calibre musicians with personal ties to LCMS,” says LCMS principal Carolyn Granholm. 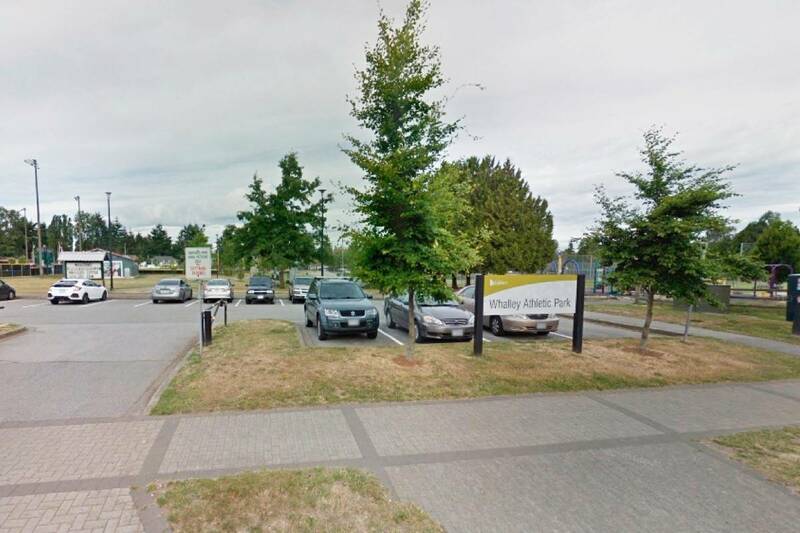 Upcoming concerts in the 50th celebrations include: Alumni Roland Gjernes (cello) and Paul Williamson (piano) on Sunday, May 5 at 2:30pm; and the 50th Anniversary Gala Concert on June 9 at 7pm, featuring the LCMS and Surrey Youth Senior Orchestras, the Vancouver Bach Choir, stellar soloists and the premiere of a new work by LCMS resident composer, Marcel Bergmann. Tickets for the Rosnes-Charlap concert are $50 for adults, $44 for seniors, $32 for students, and $20 for LCMS students. Call 604-534-2848 or visit LangleyMusic.com for tickets. The Rose Gellert Hall is located at 4899 207 Street.